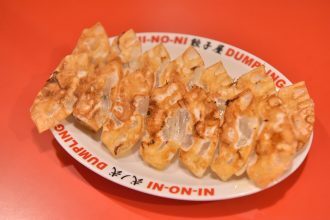 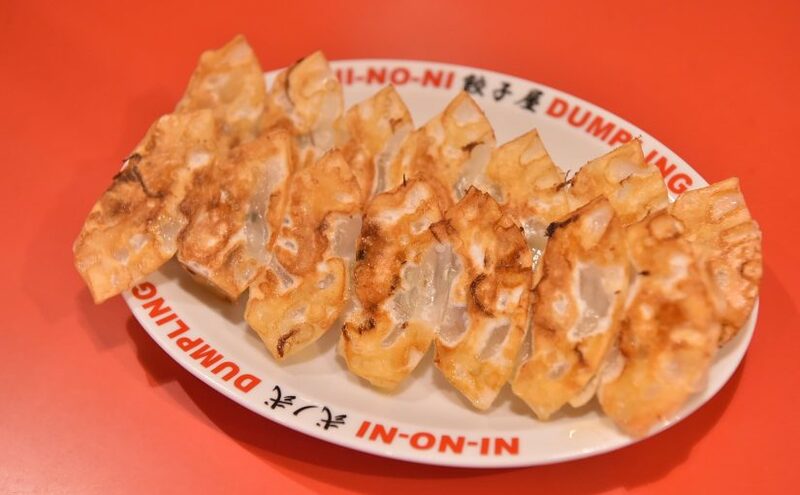 This gyoza dumpling store originated in Kumamoto. 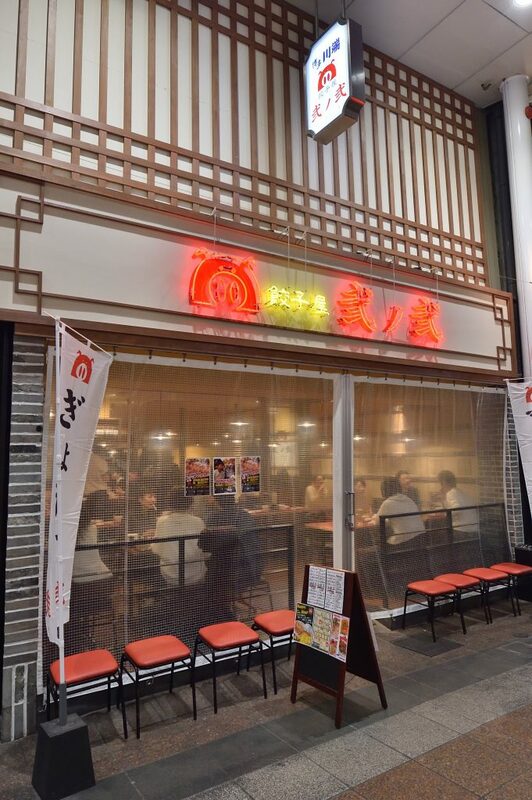 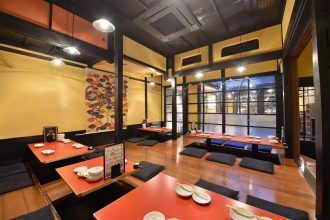 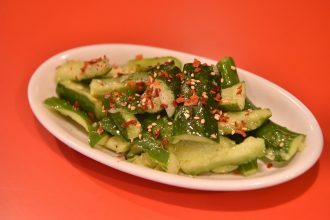 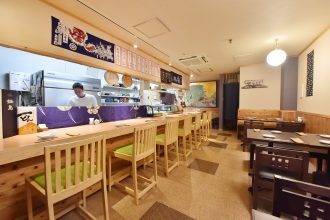 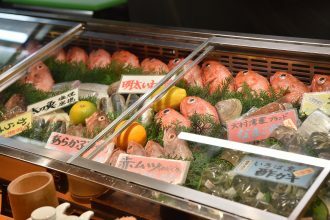 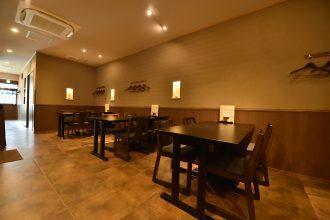 They serve crispy gyoza, juicy boiled gyoza, and side dishes such as crispy cucumbers, which are all are reasonably priced and pair well with beer! 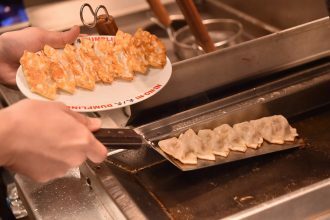 Enjoy the daily happy hour from 5:00 p.m. to 6:30 p.m., when selected beverages can be enjoyed at half price.